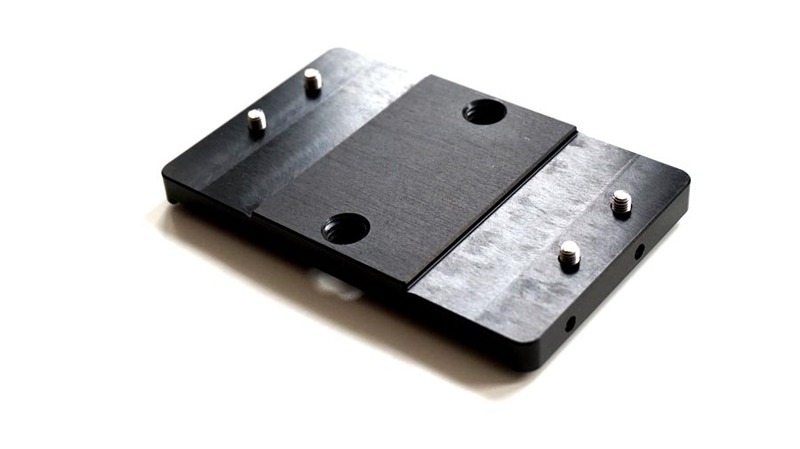 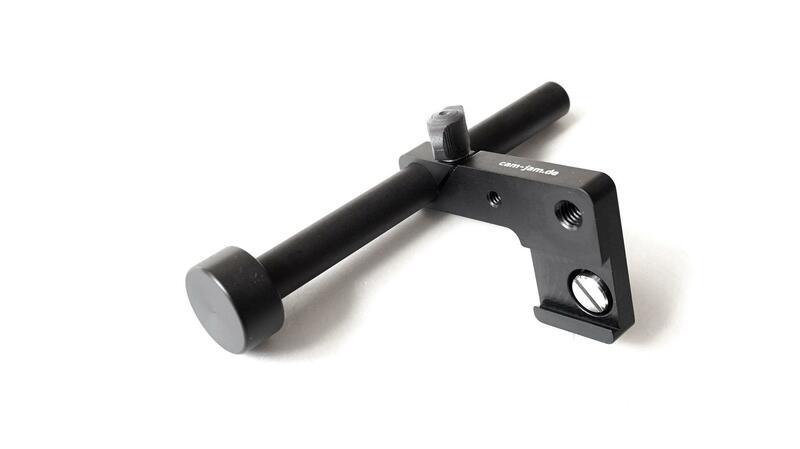 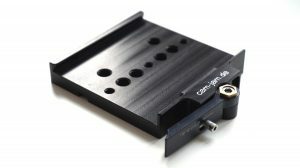 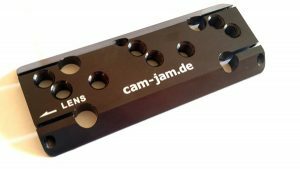 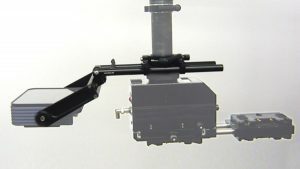 Dovetail plate system for steadicam rigs. 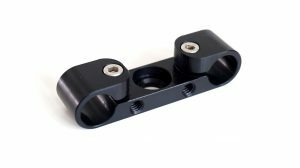 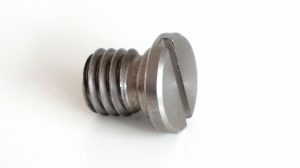 The dovetail size is industry standard and fits to PRO, Betz tools, XCS, Tiffen, Sachtler and others that use industry standard size. 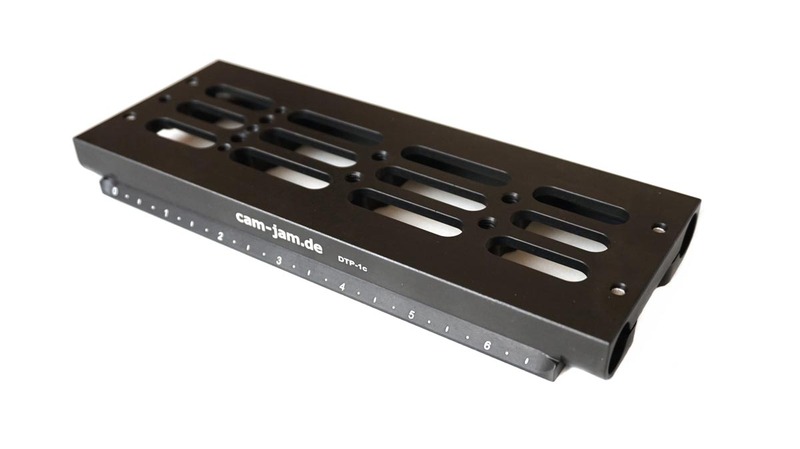 35,00 € 31,50 € price excluding tax / pc. 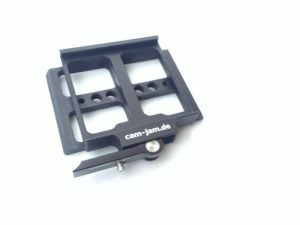 15,00 € 13,50 € price excluding tax / pc. 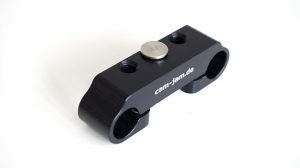 It serves as a solid base for the mini with 15mm rods front and back for lens motors and Arri BAP-1 battery plate. 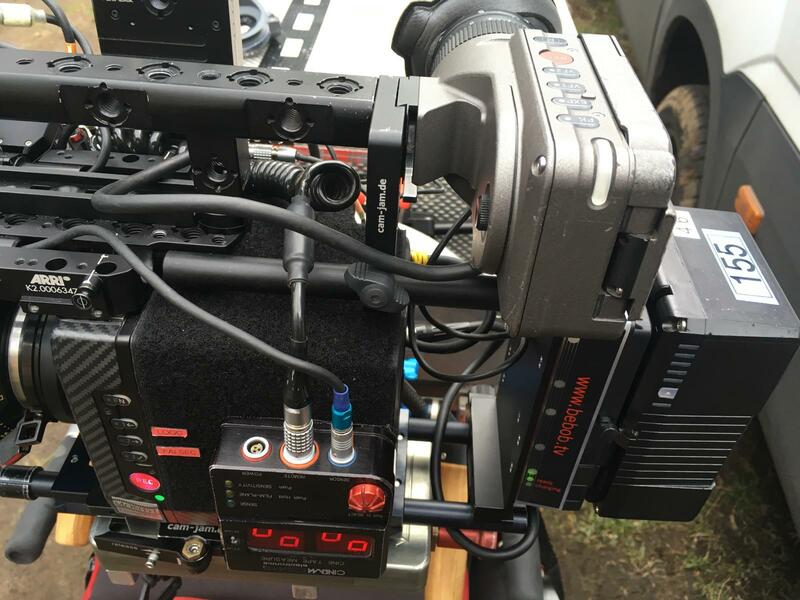 This package contains everything you need for the Arri Alexa mini. 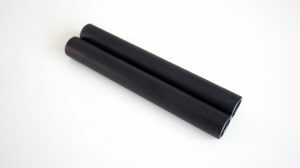 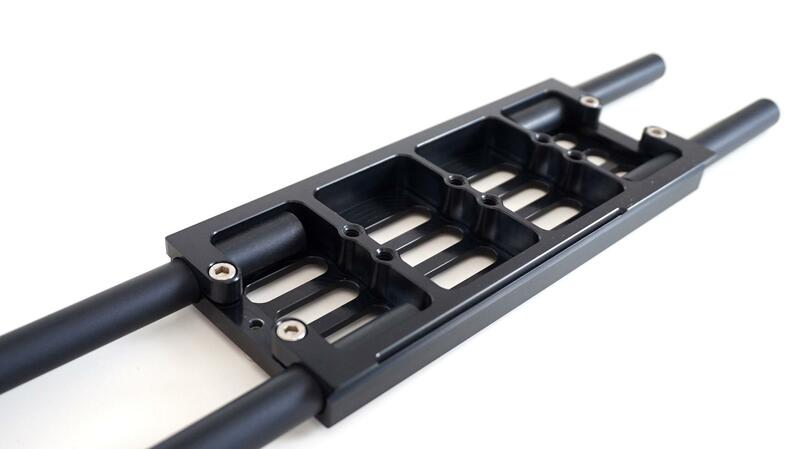 integrated 15 mm rods with standard spacing in the front and back. 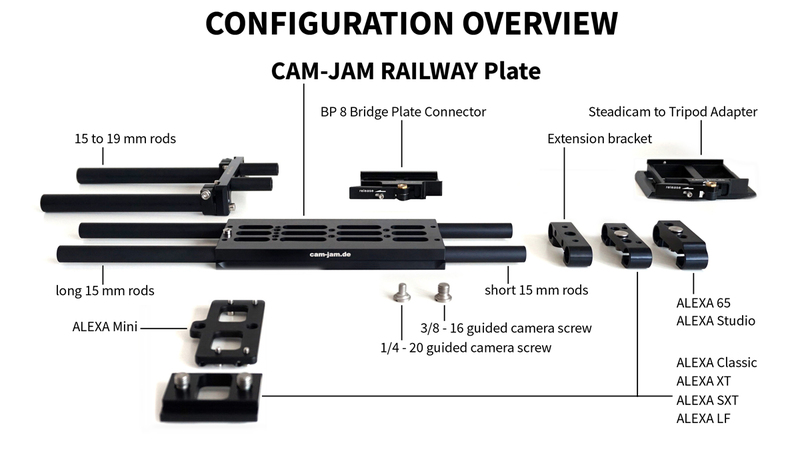 All components of the Railway plate system can also be found here. 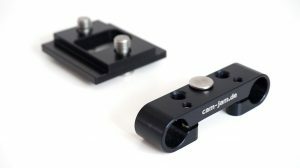 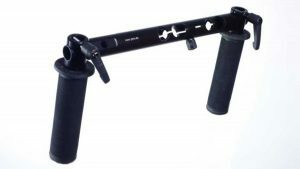 The optional BP-8 CONNECTOR allows to go tools free to the BP-8 with its long 19mm rods installed for the big lenses.